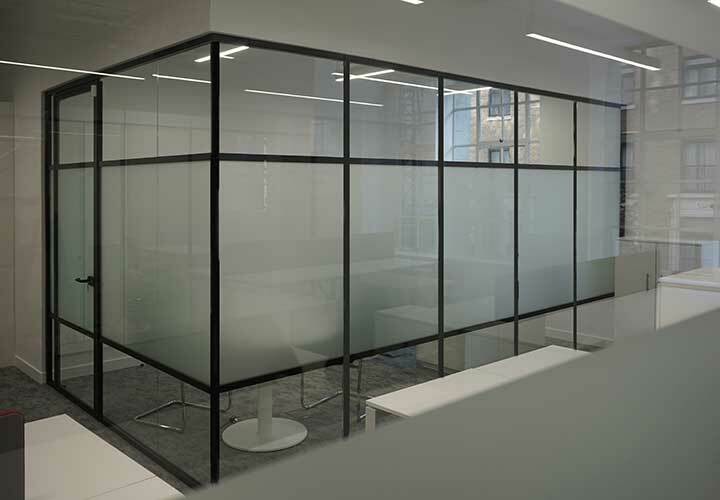 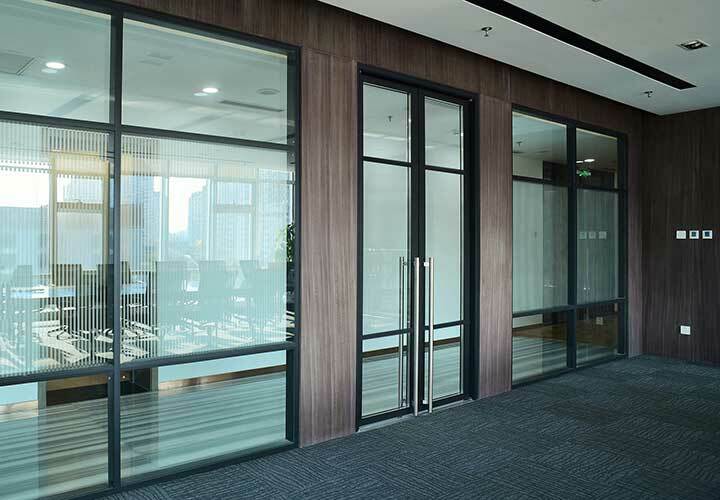 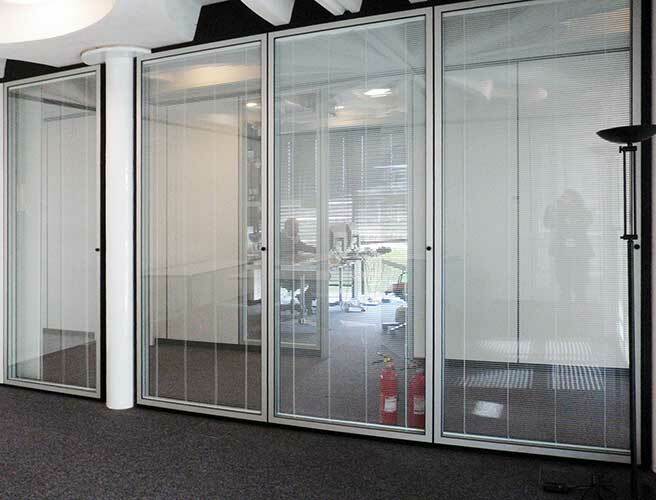 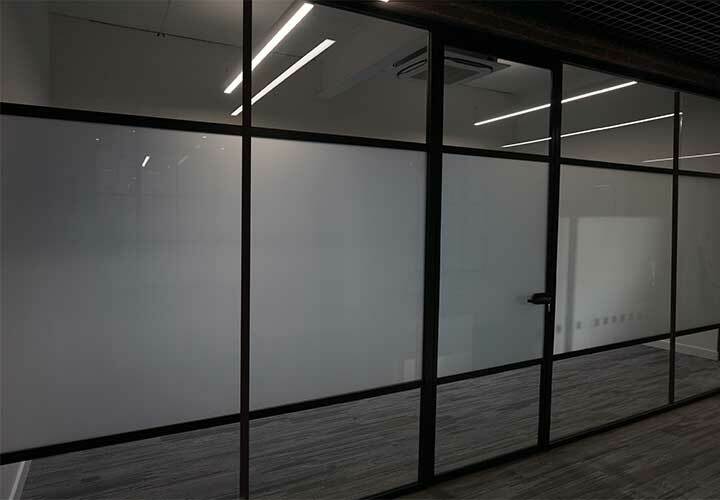 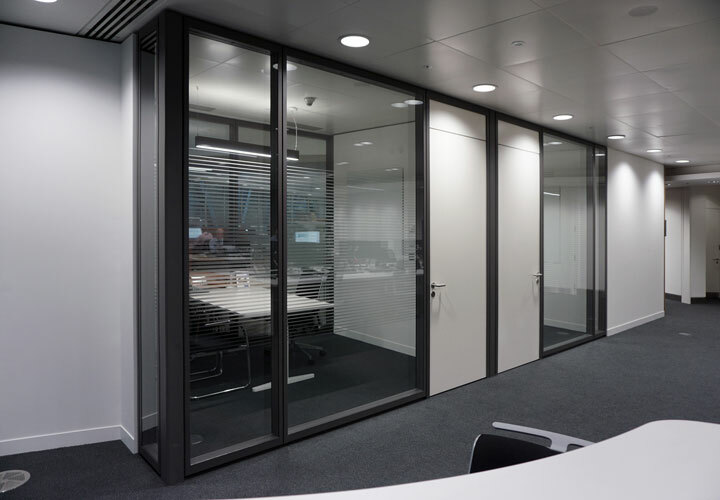 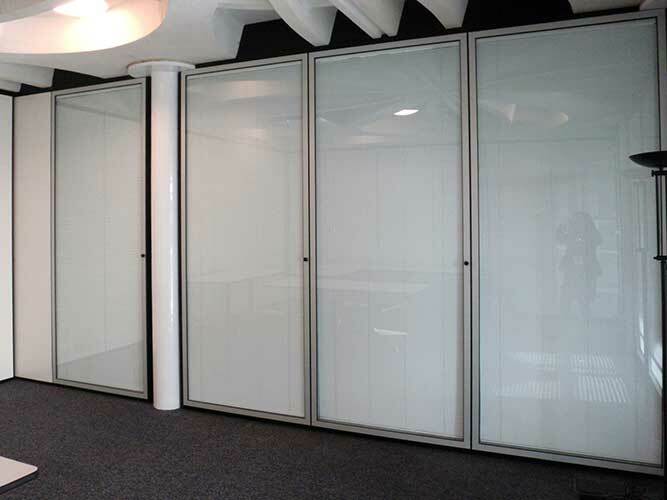 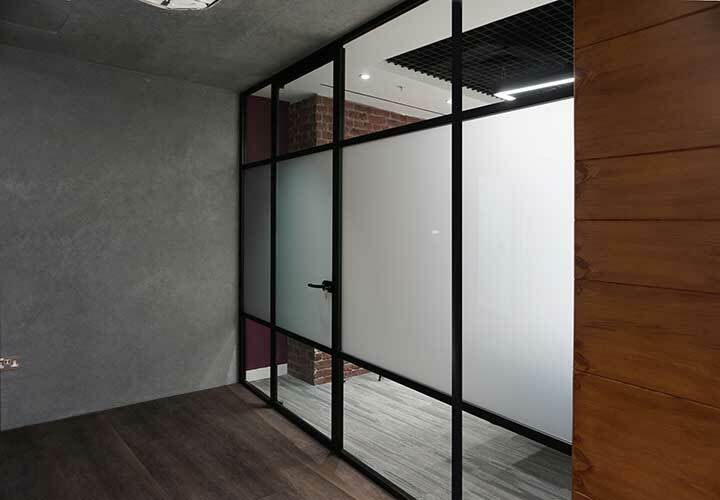 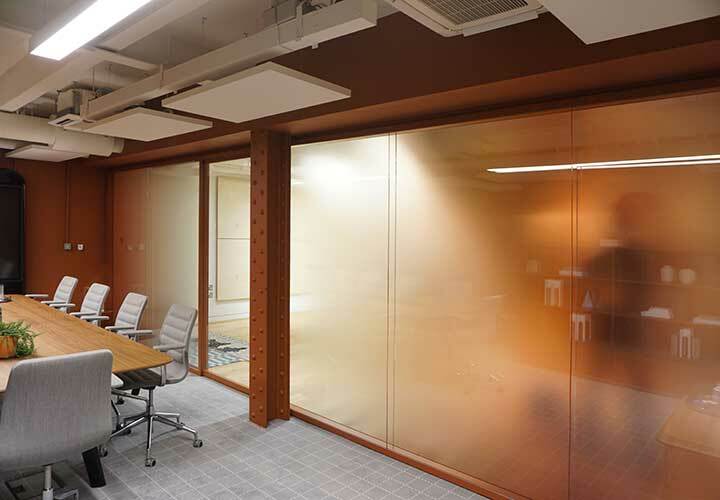 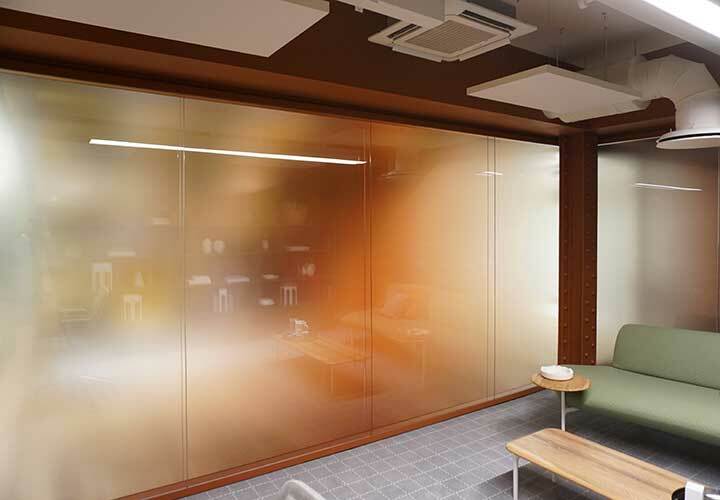 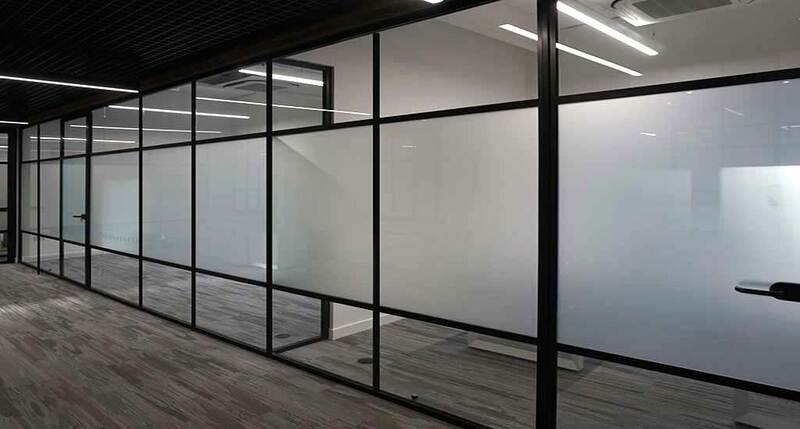 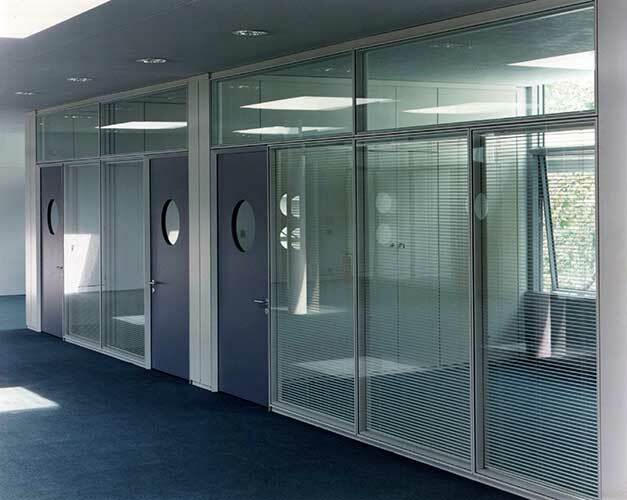 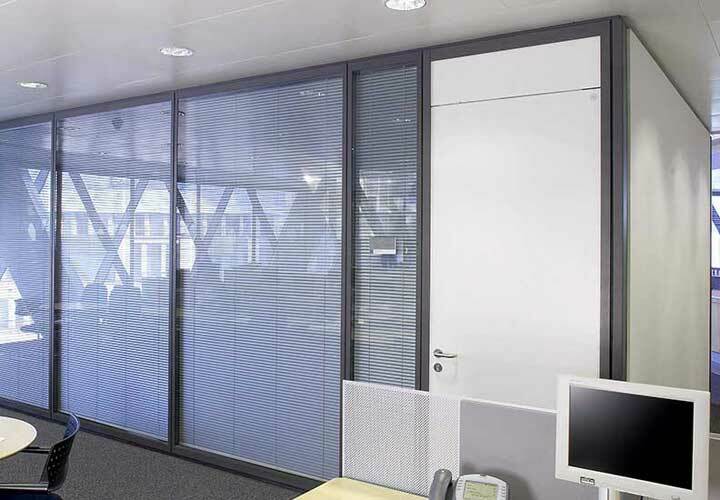 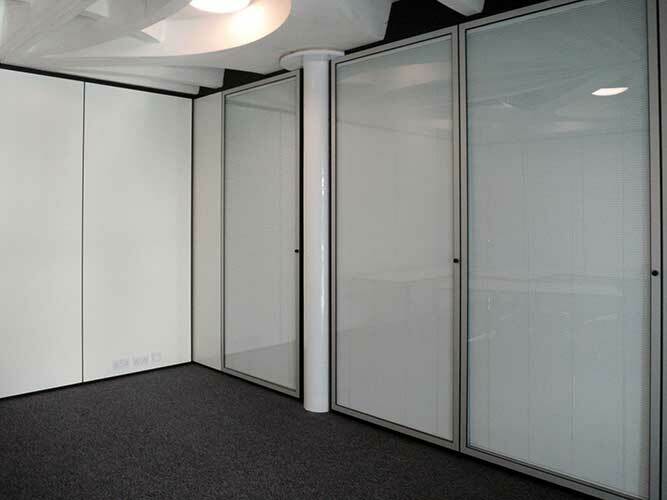 A traditional design using glass framed on all four sides with a metal profile, offering advantages for ease of handling and installation. 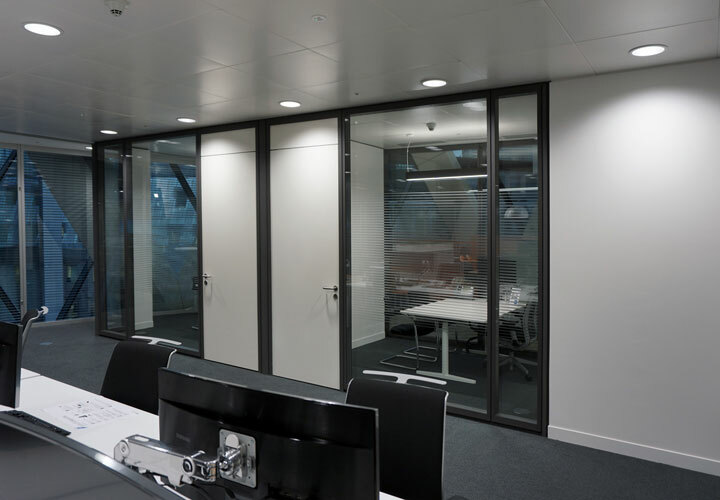 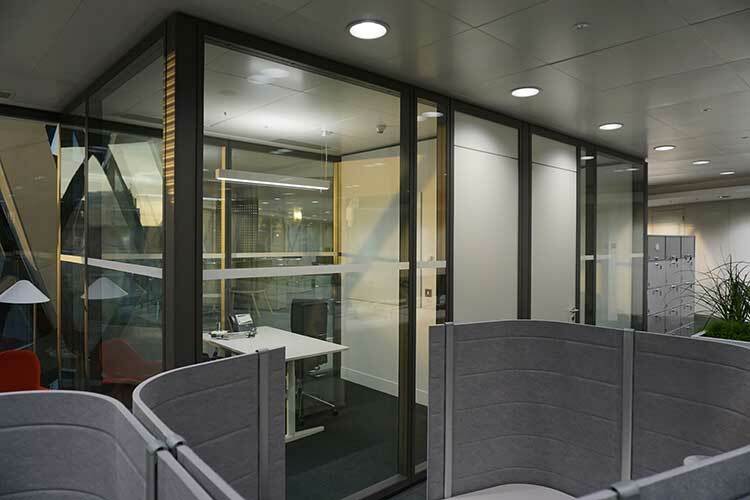 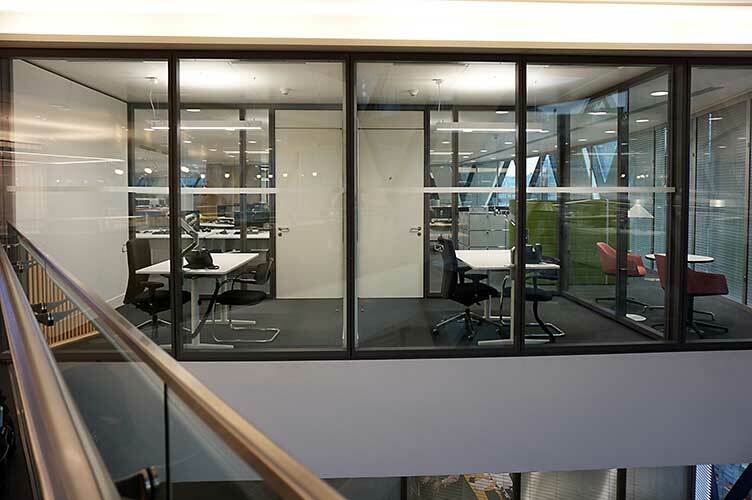 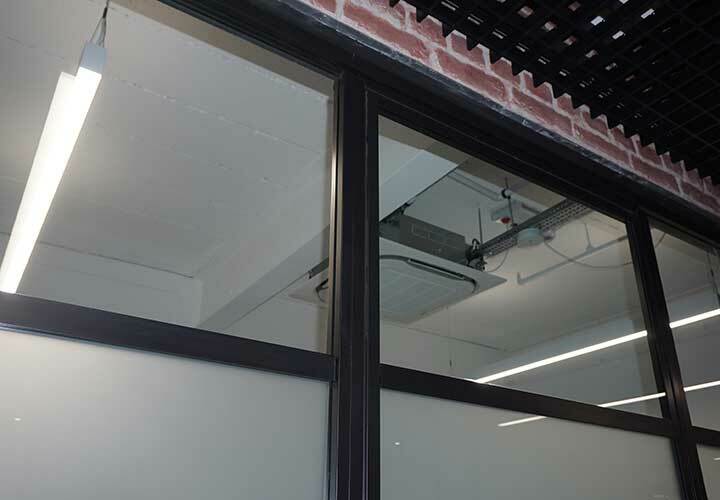 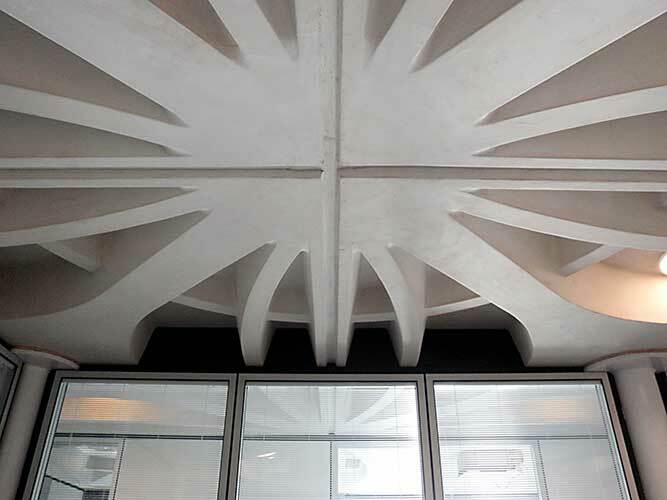 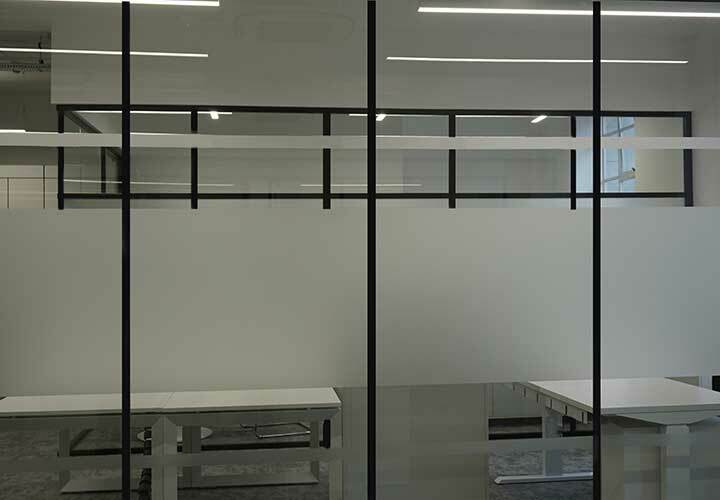 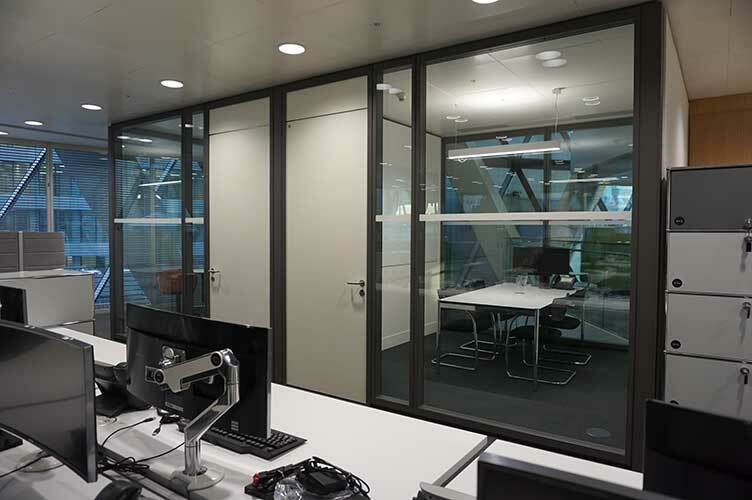 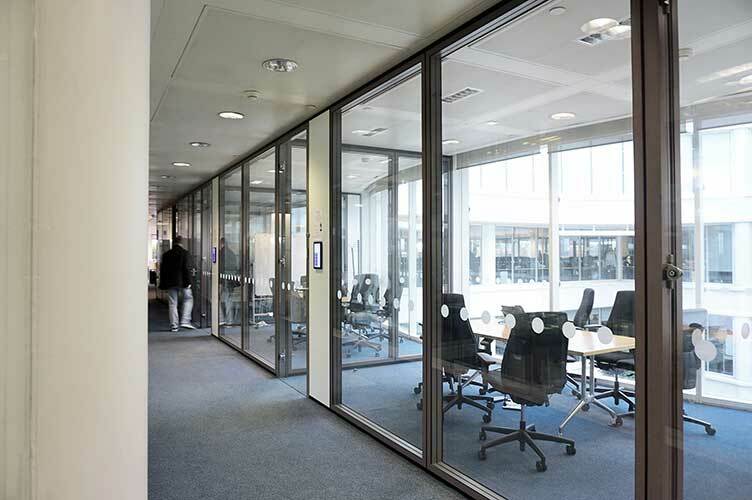 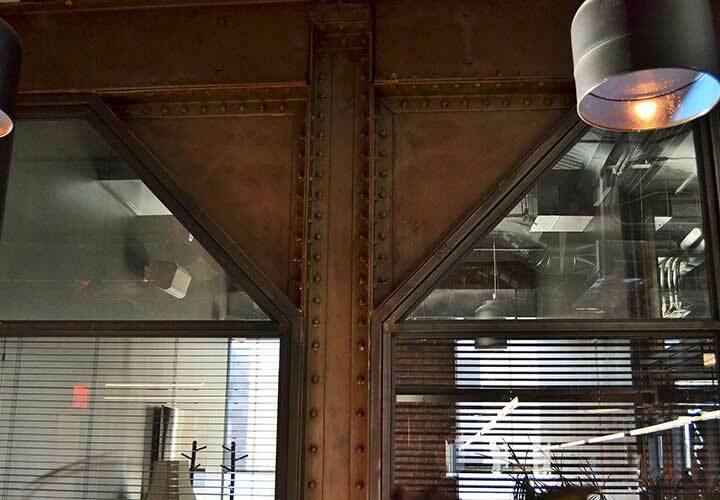 The metal frames would normally be colour matched to the rest of the project and the layout modulated to suit both the building and design criteria as well as the ceiling grid dimensions to ensure future changes are easily achieved. 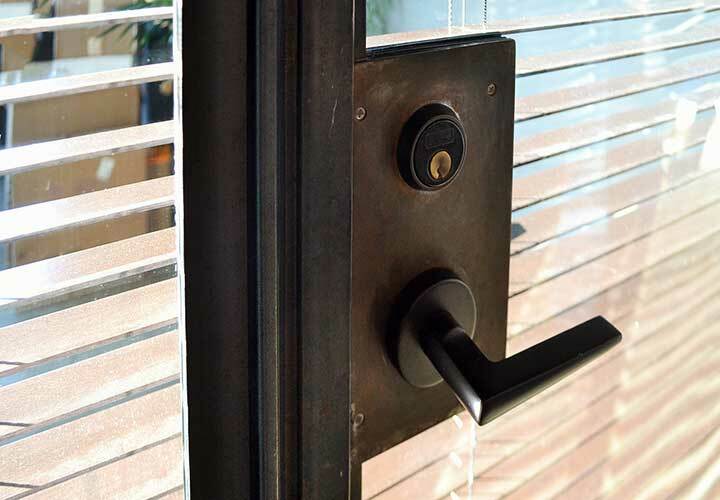 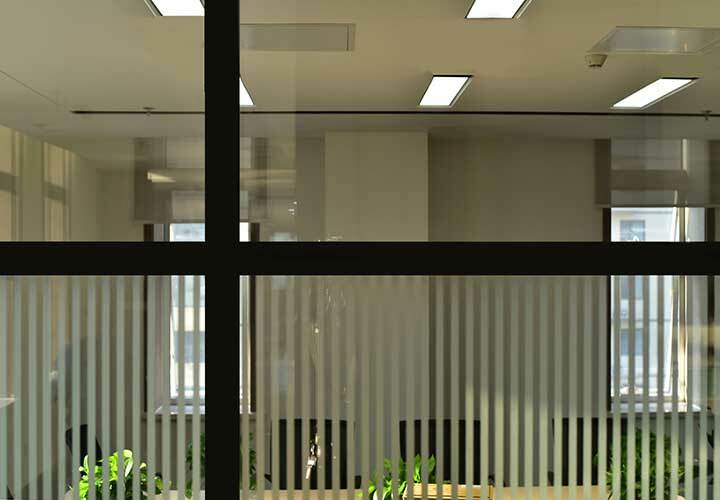 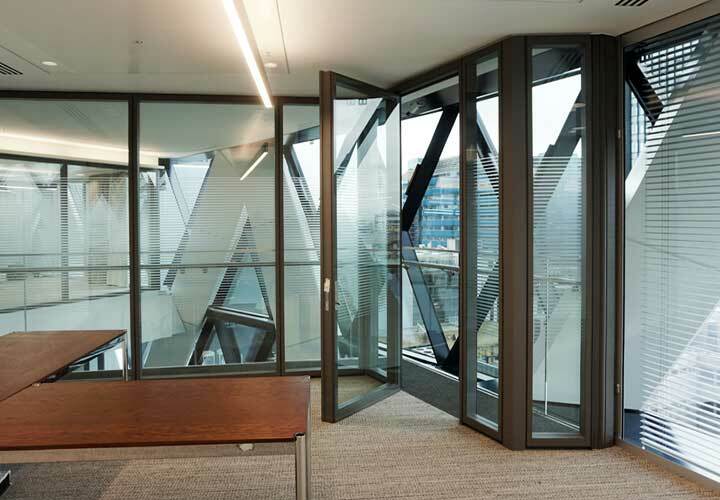 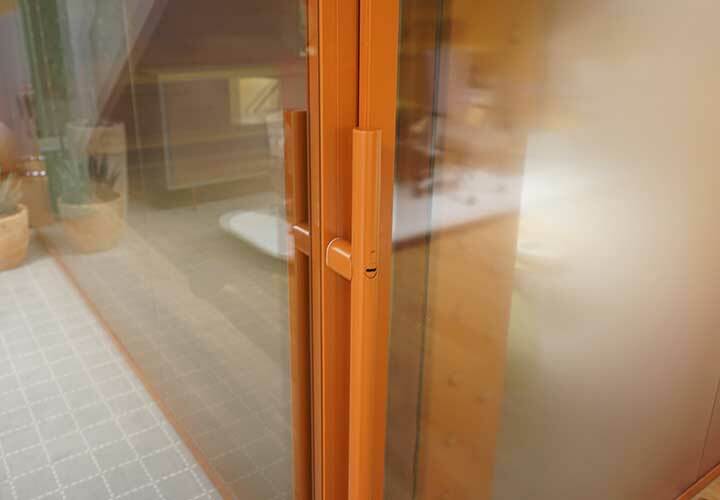 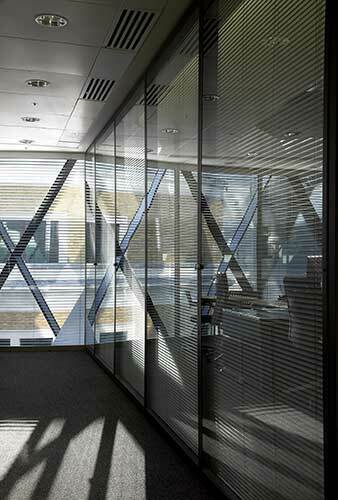 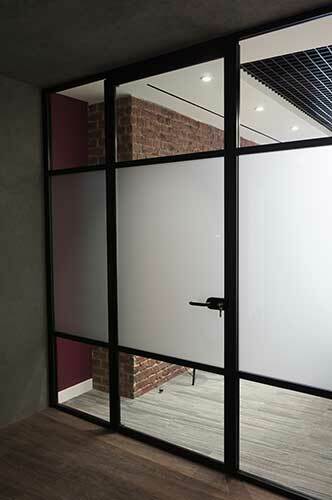 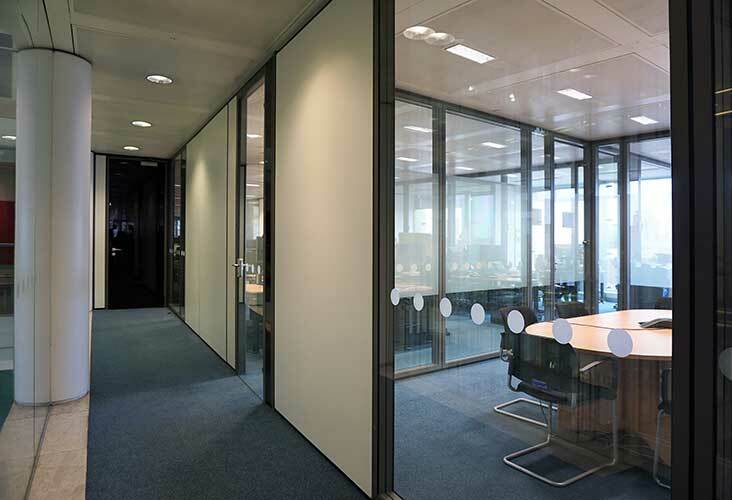 Solutions for double glazing, offset glazing and central glazing are available.